To share and promote interest in the mediaeval history and heritage of Glasgow from its foundations in the 6th century AD, with a focus mainly on its mediaeval development within the period 1100 to 1600. To serve a community of interests in the history and heritage of mediaeval Glasgow. To bring together people who want to study further the mediaeval period through academic links and talks, to discover how Glasgow developed as a thriving centre of urban growth, a bishop’s burgh, a university city, and a hub of commercial activity. To promote the potential development of the interests of visitors and tourists in the sites and remains of the mediaeval city, most notably those of St Mungo’s Cathedral, Provand’s Lordship, its University and the City’s streets and bridges. To liaise with others including the promoters of the Festival of St Mungo and the establishment of the City as the goal of a Pilgrimage route. Catherine McMaster served as Councillor and Baillie on Glasgow City Council, she chaired the policy group for Archaeology which led to the printing of the “500 years of Franciscan Journey” after the discovery of the Franciscan Friary in Shuttle Street. 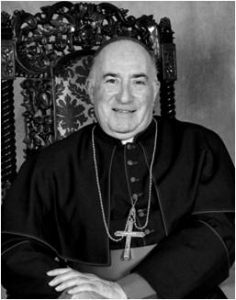 Archbishop Conti was born in Elgin in 1934; was educated there and at Blairs College Aberdeen before spending seven years as a member of the Scots College in Rome gaining degrees in Philosophy and Theology. Formerly senior lecturer at the Mackintosh School of Architecture. Hon. Research Fellow at the University of Glasgow. 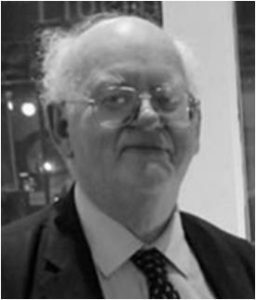 A former chairman of the Society of Architectural Historians of Great Britain, Architectural Heritage Society of Scotland. 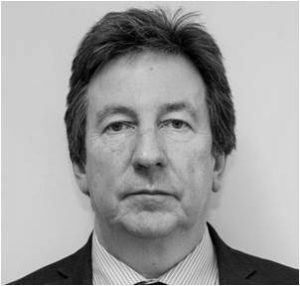 Gordon is a senior charity and trusts lawyer who was a partner in leading Scottish law firms. 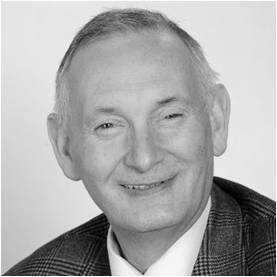 A founding member and former convener of the Scottish Grant-Making Trusts Group. 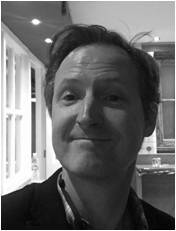 John O’Neill studied Medieval and Modern History at the University of Glasgow prior to securing a PGCE (Distinction) in History and Modern Studies. Joe is an architect who runs his own architectural development company. Joe was a Director of the Glasgow West Conservation Trust between 1999 and 2005 and is also a Trustee of Glasgow City Heritage Trust. 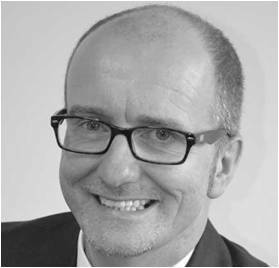 Professor Stephen McKinney is in the School of Education, University of Glasgow, where he has been a Head of Department and a leader of Research and Teaching Group. He is the President of the Scottish Educational Research Association. The Rt. Rev. 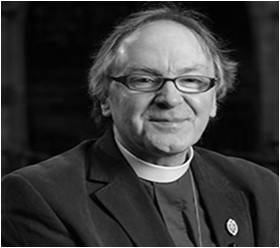 Dr. Gregor Duncan is an Anglican bishop presiding over Glasgow and Galloway. 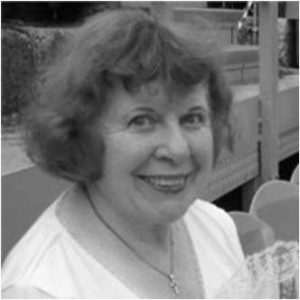 Diana has spent her career working in the cultural heritage & historic environment field in Scotland & from 2004-15, she was the Secretary (Chief Executive) of the Royal Commission on the Ancient & Historical Monuments of Scotland. 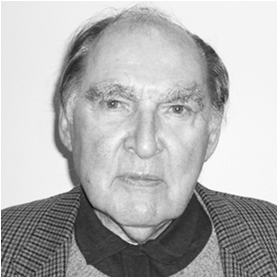 Professor John Hume is an adviser to the Trust. He has worked with University of Strathclyde and what is now the historic Environment Scotland. Currently he is Patron of the Glasgow City Heritage Trust and Chair of Govan Heritage Trust.